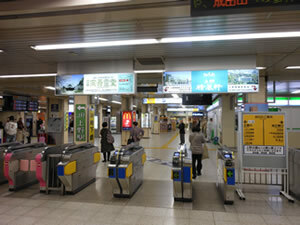 ① Please take a ticket gate of JR UENO station Chuo-Kaisatsuguchi . ② After the exit, go straight and you will see the exit of HIROKOJI GUCHI . 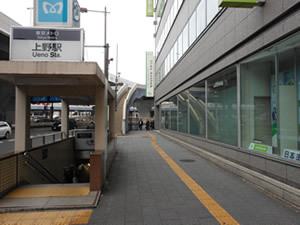 After walking through the exit of HIROKOJI GUCHI , there is a pedestrian overpass to the left direction . 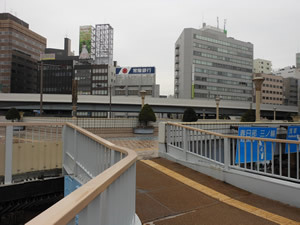 ③ Keep walking on the pedestrian overpass and you will see the sign of JOYO BANK ahead . Please go ahead towards the sign . ④ At the end of the overpass, there are stairways on both sides . Go downstairs with either right or left stairway . ⑤ Proceed straight onto a street between Joyo Bank and Nisseilife Plaza with your back to Ueno station . 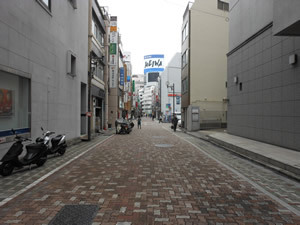 ⑥ Keep walking onto the street for a while and make a left at the first light . 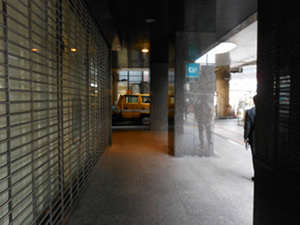 ⑦ Turn right at the first small alley, and you will see your hotel . 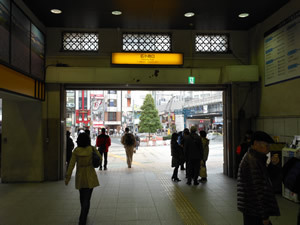 ① At the Exit 2 of Tokyo Metro Ueno station, there is a direction board . Proceed straight onto the street along with the board . 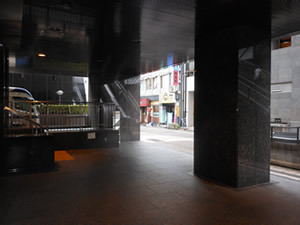 ② There is a stairway on the right . Go upstairs and there is a exit . ③ After the exit , go to the left direction and soon make a left . 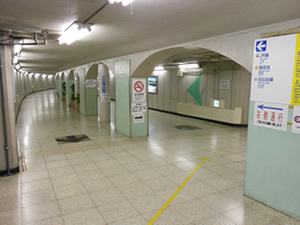 ④ Proceed straight for a while with seeing stairway onto the pedestrian overpass and escalator on the right . Just keep walking straight . 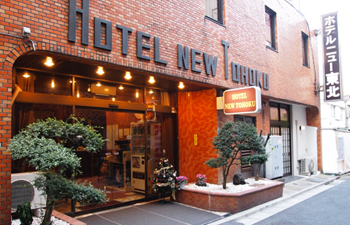 ⑤ After a while, you will see a building that our hotel direction sign with . Be careful, this building is not our hotel . just a direction sign . Please turn right at the crossroads where there is the sign at the corner . ⑥ Please turn left onto a second small alley, and you will see our hotel . 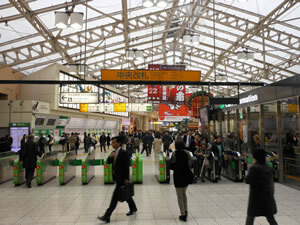 ① At the Exit 3 of Tokyo Metro Ueno Station, there is a direction board . Please proceed the street along with the board . 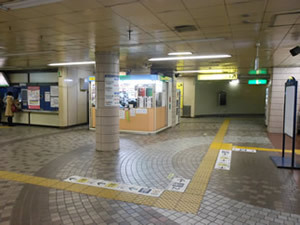 ② Go upstairs on the right in the back, and there is an exit . ③ Take the exit and go towards the left direction . ④ Turn right at the first crossroad and proceed straight . 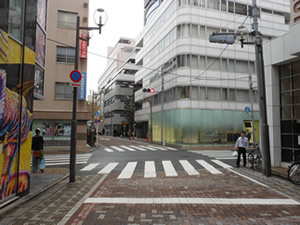 ⑤ Keep walking onto the street for a while and make a left at the first light . 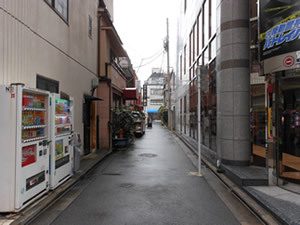 ⑥ Turn right at the first small alley, and you will see your hotel . ① After walking through a ticket gate and proceed diagonally in front on your left . 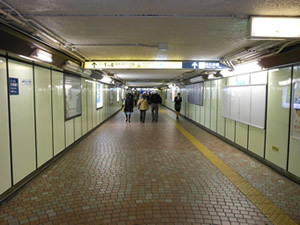 ② You’ll see the direction board of Underground walkway to Hibiya / Ginza line . 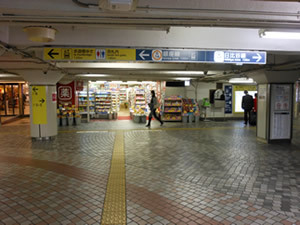 ③ On the left, you will get to the both-side traffic way . Please turn left onto the street . 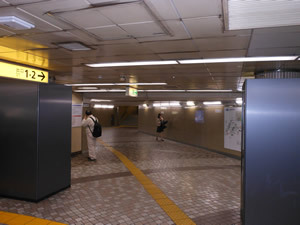 ④ At the Exit 3 of Tokyo Metro Ueno Station, there is a direction board . Please proceed diagonally in front on your right . 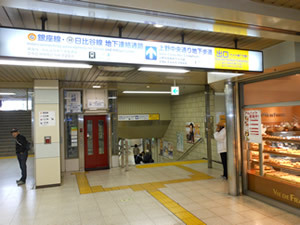 ⑤ At the Exit 3 of Tokyo Metro Ueno Station, there is a direction board . 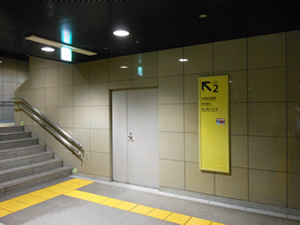 ⑥ Go upstairs on the right in the back, and there is an exit . ⑦ Take the exit and go towards the left direction . ⑧ Turn right at the first crossroad and proceed straight . ⑨ Keep walking onto the street for a while and make a left at the first light . 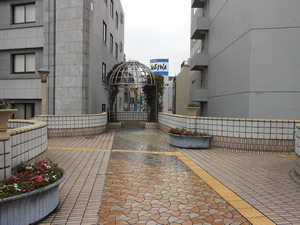 ⑩ Turn right at the first small alley, and you will see your hotel . ① Off the Capital express way, Route 1 , Ueno ramp onto Showa street . Make a right from Showa street onto Asakusa street ( towards Asakusa ) . 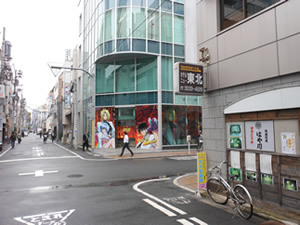 ② Turn right at the first light ( Ueno Keisatsusho Mae / Ueno Police Station ) , and walk through the first crossroads ( our hotel board is on the right ) . Please turn left at the second alley and you will get to the hotel . Sorry we have no parking space . Please call the hotel designated parking lot ( Ueno Parking Center ◆TEL 03-3833-8151◆ ) or there are parking lot around our hotel with charges .